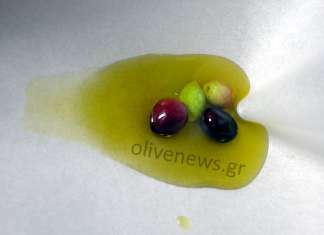 Terra Creta Estate, Organic Extra Virgin Olive Oil has been selected as one of the world’s-best olive oils and received the BIOL GOLD award. 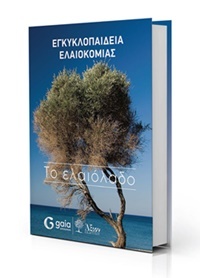 Terra Creta from Greece has been voted as one of the 10 best companies in Europe in the Imports/Exports category and as one of the top 100 European businesses. 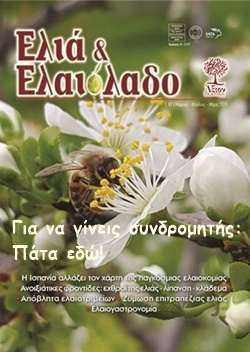 Gaea succeeded in less than a year of Digital Presence, to be awarded with a highly prestigious award! 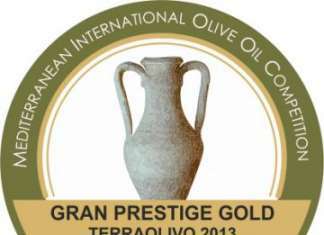 The "Vassilakis Estate" company was awarded with another international quality award in the extra virgin olive oil international competition, TERRAOLIVO 2013. 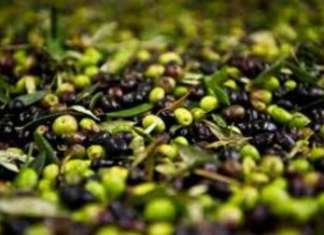 The “TerraOlivo 2013” Mediterranean & International Extra Virgin Olive Oil Competition is one of the oldest and most prestigious international competitions.